We are continuously engaged in R&D to develop and deliver superior compounds that give higher mileage to our customers. We constantly engage in testing of these compounds in the field to ensure that our customers get a product that gives superior performance. 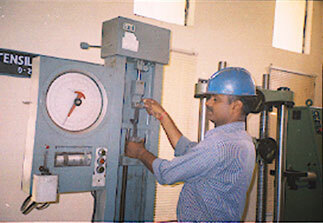 Rheometer testing for Curing Characteristics of Rubber. 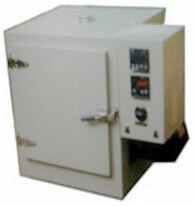 Hardness Test for testing compound hardness. 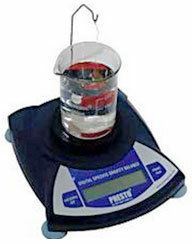 Tensile test for tensile strength of compound. Elongation at Break test for elongation properties of compound. 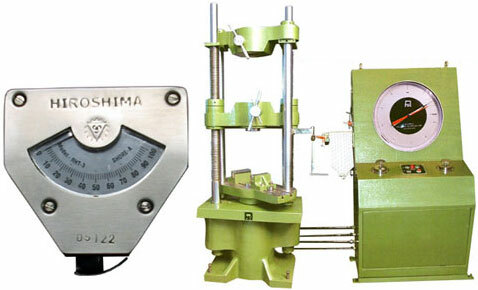 Abrasion testing for checking abrasion properties of Compound. Ageing Test for ageing characteristics of compound. 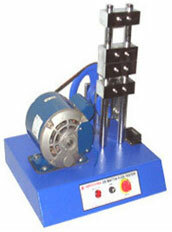 Flex test for checking flexing properties of compound. Viscosity Test for Vulcanising Cement. 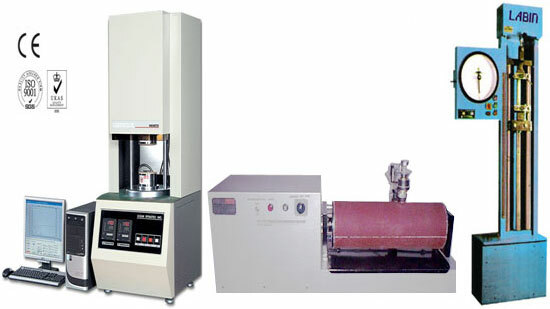 Total Solid Content Test for Vulcanising Cement.